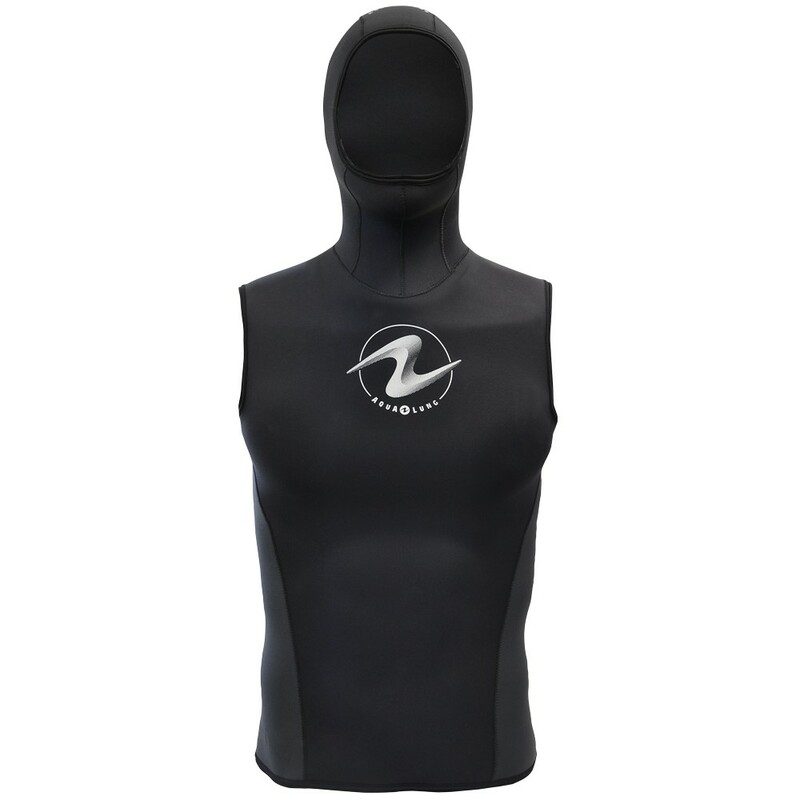 • 6mm super-stretch neoprene is used on the hood with a 4mm skin-in-face seal which is designed to be easily trimmed. 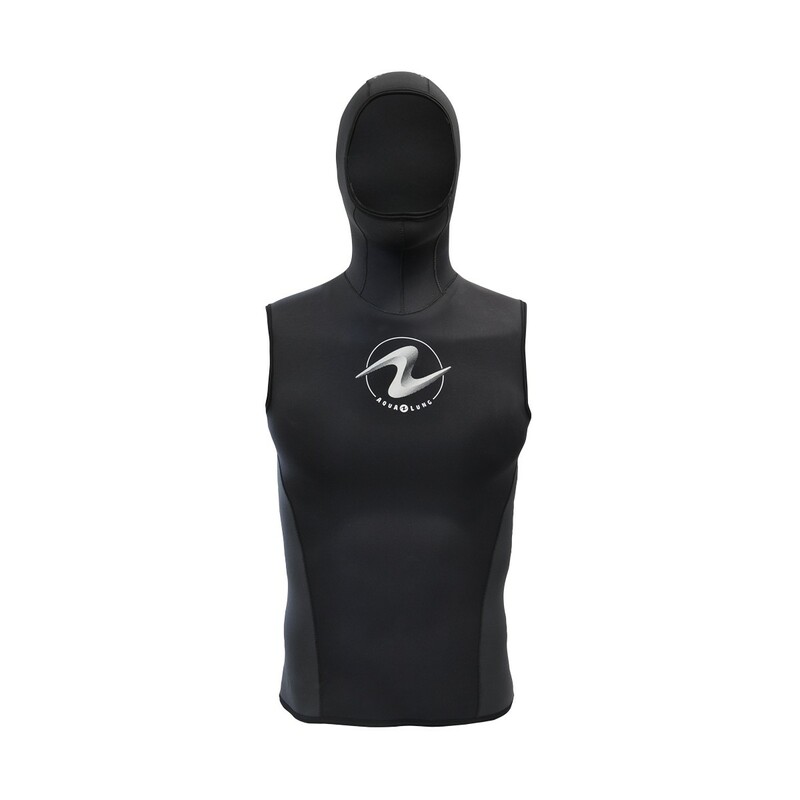 • The front and back panels are 5mm neoprene, with 3mm panels on the side for increased stretch and fit, allowing for easy donning and doffing of the vest. 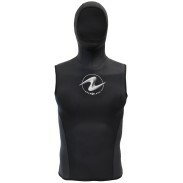 • A bubble vent is built into the hood to allow trapped exhauwst bubbles to easily escape.